There seems to be a trend happening of popular groups who have lost a member getting back together. Several have chosen to take advantage of current technology and are recreating the image of that person via hologram. Queen is the next band to use this method in the 10th anniversary of We Will Rock You. Read on for details. R&B group TLC is one other band that will be using a computer generated version of one of its members. In their case it will be Lisa “Left-Eye” Lopes, as we reported here. 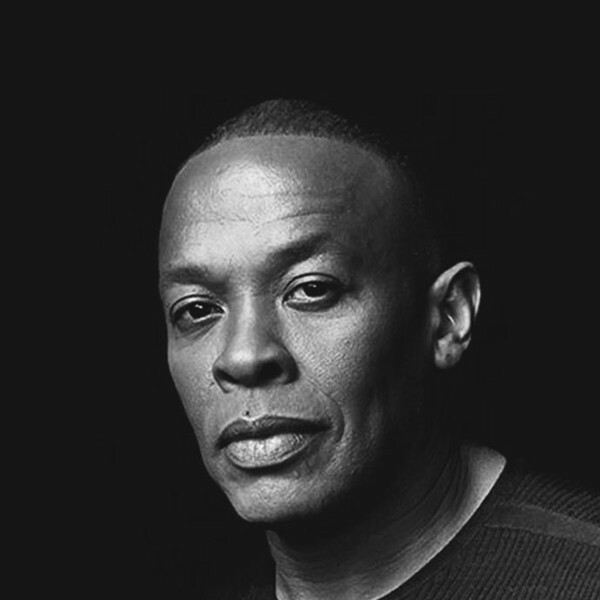 Also on the trend is Dr. Dre, who will feature visuals of late rappers Tupac Shakur, and Nate Dogg. Read our story on this here. Now former glam rock band Queen will follow suit. The group’s lead singer, Freddie Mercury passed away in 1991 after suffering the HIV virus. This year however, they will act on the 10th anniversary of the Queen musical We Will Rock You and perform on May 14 at the Dominion Theatre in London. Guitarist Bryan May is branding their version of artist recreation an optical illusion that will make the audience feel as if they’ve seen Mercury, but has not definitively said that it is indeed a hologram (although it might be safe to assume). In other Queen news, they will be performing at the Sonisphere Music Festival with singer Adam Lambert as the lead. Find more information about this here.